Living on mission includes seeing our own community as a mission field. We work in relationship with local partners who are serving in various ways. 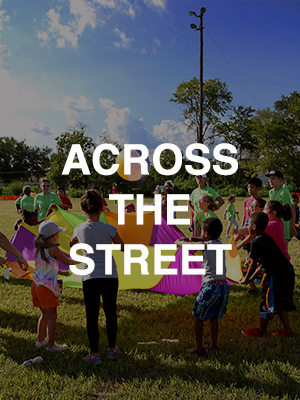 Much of our "Across the Street" work happens through our Community Groups. In addition to sending workers, we serve partners through collections at different times of the year, through financial support, and through advocacy work. Our network of local partners is always growing, but you will find our people regularly involved in these places.